Happy Friday, readers! I have a question for you – what are you doing today that’s Friday-ish? What I mean is what are you doing that’s out of the norm of your daily routine, just because it’s Friday? If you aren’t doing anything different, I encourage you to go buy a freaking latte. Take a 15-minute break to read fluffy fiction (or your favorite natural health blog 😉). Get lunch with a friend. Wear a flower in your hair. That’s what Fridays are all about, at least in Michelle World. But I need a reminder to be Friday-ish every now and then too. I feel like Arizona Fridays have been busier than Iowa Fridays, (or maybe I’ve actually been working harder?). My Friday “ritual” of taking Yoshi to the dog park has only happened once. Yoshi’s clearly pretty pissed about it. 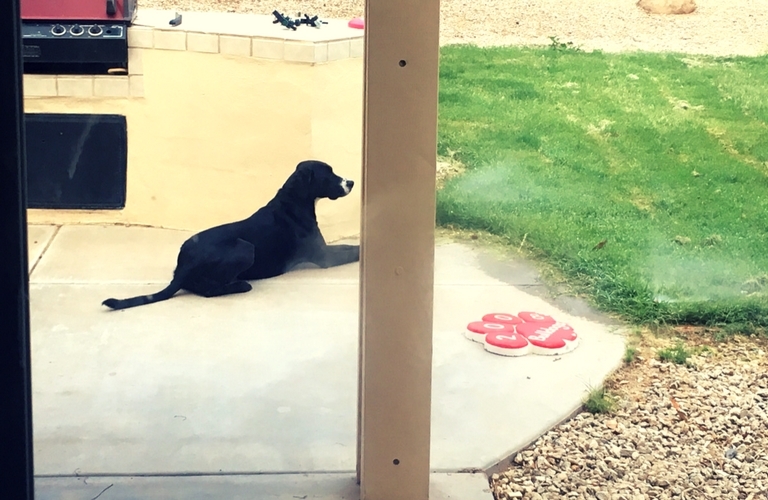 Sprinklers…my attempt to entertain Yoshi since Arizona doesn’t have as many squirrels running around as Iowa did. So, let me share my TGIF this week before I go take her to her social hour. And let me know in the comments – what are you doing to celebrate Friday? I still have quite a few insecurities yet when it comes to body image, confidence, and yes, my writing abilities. My self-talk could be better. Things to work on! Confidence seems to be a hard thing to hold onto, and body image issues feel like a never-ending road sometimes. Going forward, I’d love to see this blog become a resource for us gals to support each other and keep each other accountable in improving our self-talk and raising our confidence. It’s hard to do alone, that’s for sure! This week I worked at managing overwhelm in my work life, and I think I even succeeded! I’m one who loves to plan every minute of the day, and when more things come about that I wasn’t planning for (whether good or bad) I can easily go into a tizzy. I’m working on it. Kyle’s handy advice was to be grateful for my overwhelm. Don’t tell him, but of course he was right. I am so grateful that I havelots of work, because it allows me to keep busy working from home and pursuing this self-made career that I’ve been dreaming about forever. I can choose whether to see busyness as a good thing or bad thing. And honestly, I love being busy! Is overwhelm something you struggle with? What do you do to manage that feeling? A few weeks ago at a Phoenix networking group, I met certified health and wellness life coach Lauren Madden. I clicked with her right away because of her mission to help women conquer anxiety. 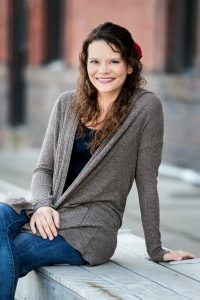 This gal is inspiring me with what she’s doing as a life coach, and I invite you all to check her out at LaurenMaddenCoaching.com. 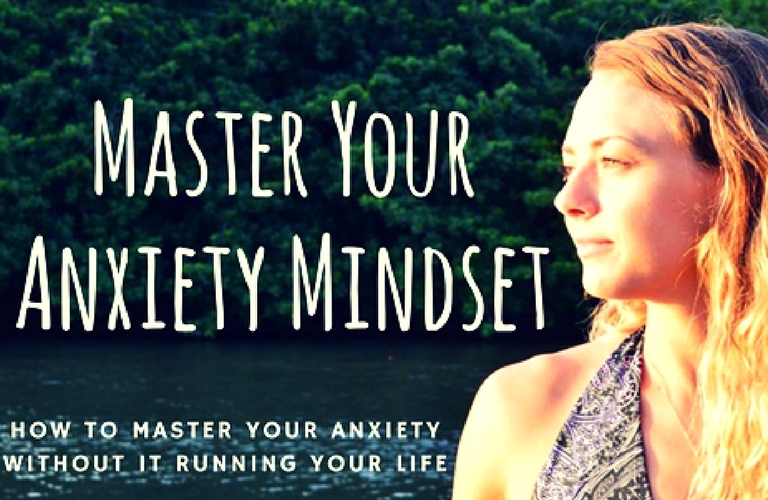 She is hosting a free challenge on Facebook next week called Master Your Anxiety Mindset. I’m not going to miss it. Let me know if you want to join, or check out Lauren’s Facebook Page! I’m not going to lie, I struck out in the Fun category this week. Okay, let me backtrack – I truly do have fun every day working and writing, reading a crap-ton, and pretending I know how to cook dinner, but every week I try to make a point to get out and do something different. I had good intentions. My new thing since moving to AZ is going to a different Meetup every week, and this week’s was a bust due to crazy monsoon weather. Lesson learned: Don’t wait until Thursday to have fun! Get wild on Mondays and Tuesdays! But we did have fun over the weekend. In my quest to keep up with the adventurous Kyle, we went on a ridiculously challenging hike. 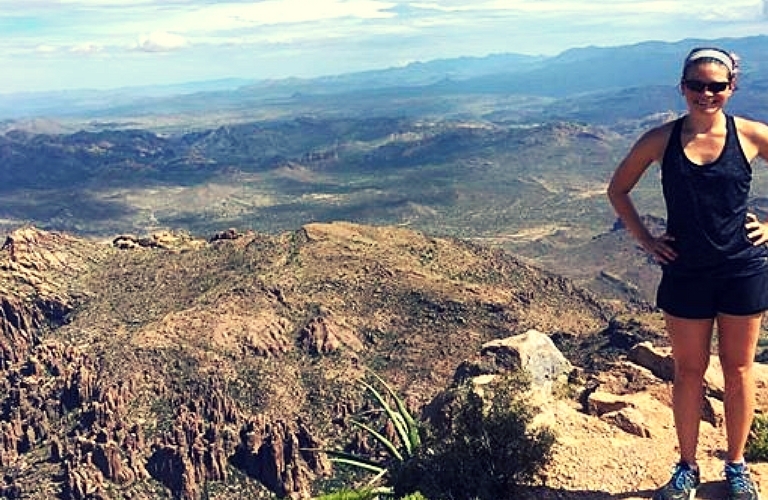 Siphon Draw Trail at Superstition Mountains…what a beast of a hike! 6 hours later, Michelle can’t move. Never listening to Kyle again. How was your week? What big aha moments did you have? What did you do for fun? Share your TGIF reflection in the comments, and go celebrate Friday! Did you miss Wednesday’s post? Check out my simple trick to overcome anxiety when introducing yourself, and sign up for my email newsletter (below) so you don’t miss the next post in the public speaking series! 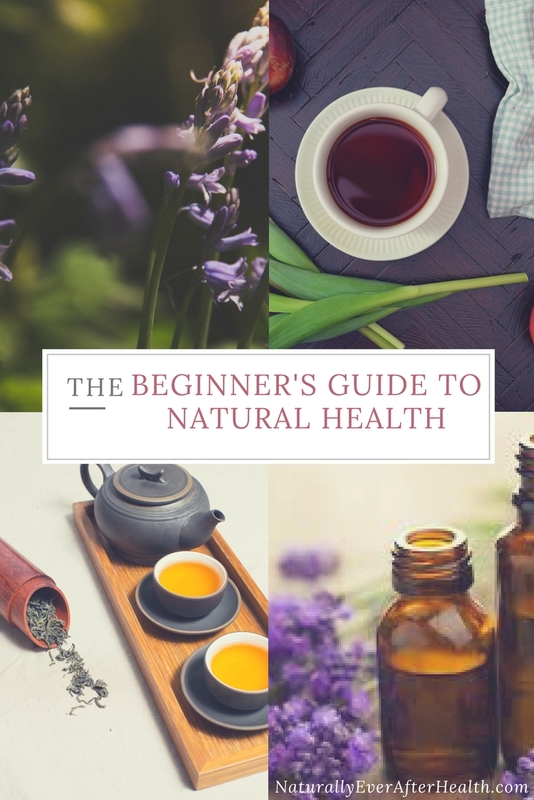 If you’re a frequent reader of Naturally Ever After, do you mind taking this quick survey for me? All answers are anonymous and help me in creating more content geared to your needs! Thanks for your input!